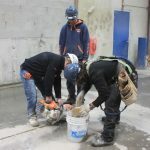 In our Cement Finisher Apprenticeship, trainees will learn how to place, finish and protect concrete surfaces. 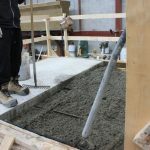 Cement Finishers work on a wide variety of vertical and horizontal surfaces and structures such as, concrete floors, wall, sidewalks, stairs, driveways, curbs, gutters, damns, bridges and tunnels. 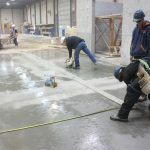 They also texture, chip, grind, and cure finished concrete work and are responsible for repair and restoration of damaged concrete. 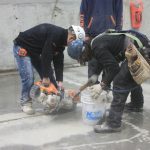 A cement finisher masters the art of applying various finishes to concrete surfaces. 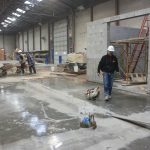 These include, architectural, exposed, acid-stained, patterned, stamped, broomed finish overlays and smooth finishes. 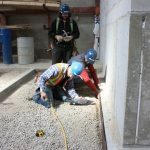 They install expansion joints and edge concrete services, and install fixtures such as, anchor bolts, steel plates and door sills. 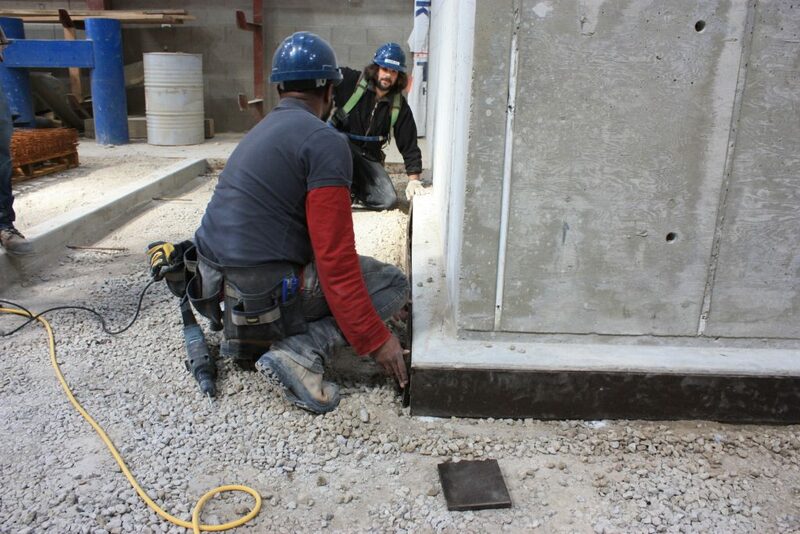 They may also apply membranes and waterproofing products to concrete. 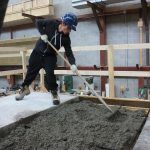 Cement Finishers must possess a sound knowledge of the properties of various types of concrete and how mixes, proportions and additives affect concrete strength, setting, curing times, finishes and durability. 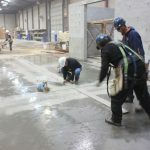 Materials that Cement Finishers work with include concrete, grout, sitecured plastics, exotics, epoxies, polyurethanes and acrylic. 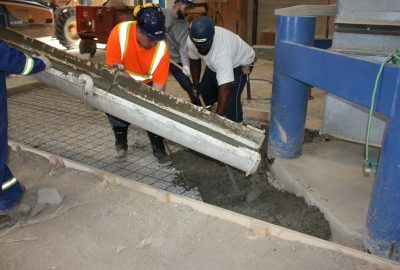 Cement Finishers work in the construction sector in both indoor and outdoor conditions. 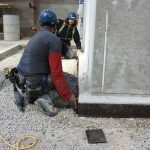 Outdoor work is weather-dependent and there may be less work available in the winter. 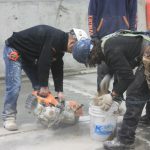 Conversely, overtime work is often required when the weather demands it. 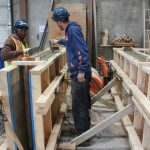 This Apprenticeship has two (2) in class levels which are each eight (8) week in length. Apprentices will be required to complete their Level 2 training. 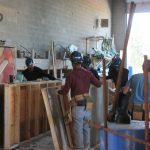 *Tuition for apprenticeship programs are typically a one-time fee paid for in Level 1. There could be circumstances where additional fees are required. You will be notified should this circumstance arise.